Beautifully Renovated 2 Bed 3 Bath Townhome for Rent $2000 per month! No Fee! 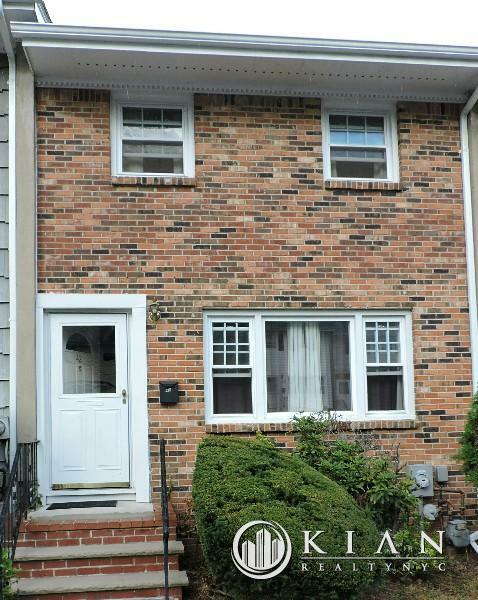 Beautifully Renovated Two bedroom Three bathroom Townhome located within a 45 minutes drive to Manhattan via New York Thruway. This home features an open concept living space with a pass thru kitchen with all the amenities....Formica countertops, stainless steel appliances throughout with a dining area that includes a deck for entertaining. The second level features two spacious bedrooms that with a walk in closet in the master retreat. The bathroom has tile floors that features both a shower and tub great for relaxing after a hard days work. Plenty of storage space throughout. The fully finished basement is great for that home theater or home office with a powder room and also features laundry room (washer and dryer included).